Are There Extra Penalties For A DWI With A Minor In The Car In New Jersey? What Extra Penalties Will I Face For DWI With A Minor In The Car (NJSA 39:4-50.15(c)) In New Jersey? Being charged with DWI with a minor in the car is a serious matter in New Jersey, and conviction will lead to sentencing enhancements by the court. On top of a DUI conviction, you’ll also be convicted of a disorderly persons offense, DWI With a Minor In The Car (N.J.S.A. 39:4-50.15(c)), and face potential penalties that can include six months in jail, $1000 in fines, a six month license suspension, and five days of community service. You run the risk of additional charges, including Endangering the Welfare of a Child, which can carry a sentence of up to ten years. Any DWI With a Minor in the Car charge can lead to significant penalties, and creates substantial risk of state involvement in your relationship with your child, including loss of custody altogether. If you’ve been charged with DWI With a Minor in the Car, you to contact an experienced New Jersey DWI attorney right away. Matthew Reisig represents drivers in every county in New Jersey, and has successfully defended more than 1,000 New Jersey DWI cases. 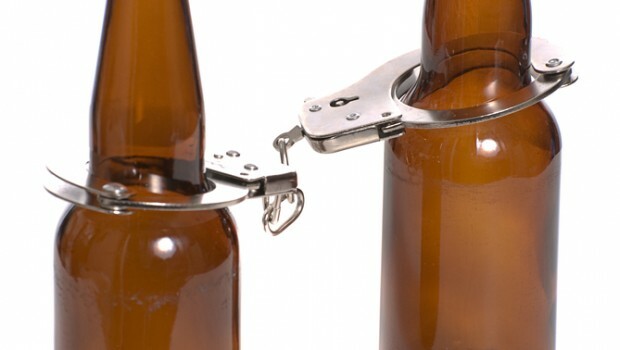 If you’ve been arrested for DWI with a minor, Call 732-625-9660 today for a free consultation. Next post: I Wasn’t Read My Rights When The Police Questioned Me For DUI In New Jersey. Is That Grounds To Win The Case? Previous post: I Was Arrested For DUI In New Jersey After Refusing To Take A Field Sobriety Test. What Happens Now?